Our three islands of Nusa Lembongan, Nusa Ceningan and Nusa Penida offer some of the most vibrant reefs and diverse marine life in Indonesia. Immerse yourself in an underwater world which is teeming with life and bursting with colour. Whether you are keen on spotting macro critters or are hoping to dive with our resident manta rays and mola, there’s a dive site for you and you won’t be disappointed. 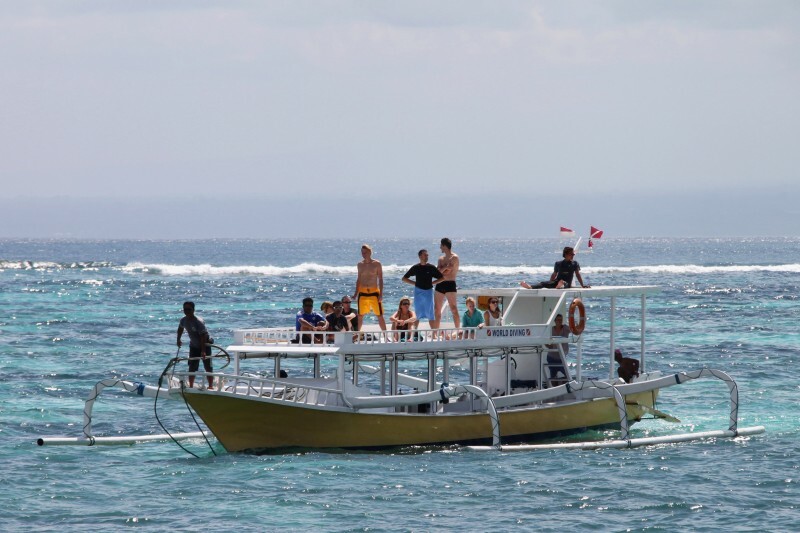 Located at the north end of the channel between Nusa Penida and Nusa Ceningan. The ‘jewel’ of Penida. Toyapakeh, which means ‘salt water’ in Balinese, is the richest site in Penida. It offers a steep wall to the south, terraces with huge hard coral formations in the bay and a shelving reef in the north. Scuba diving here is an absolute dream! If you love macro-life this site does not disappoint with numerous species of nudibranch, porcelain crabs hiding in the anemones, squat lobster and a whole range of critters. The density of coral, sponge and fish life is incredible and on a good day it has all of this plus the possibility of large pelagics (hammerhead sharks, bamboo sharks, marble rays, mantas and sunfish have all been spotted here). Nusa Penida’s most famous dive site. Very regular sightings of adult Manta Rays, Turtles and Nurse Sharks make this site on the exposed south side of the island stunning and, with favourable conditions, it is definitely a dive to be savoured. At just 8 meters there is a manta ray cleaning station and on good days you can watch a stream of mantas swimming on to the station to be cleaned by the smaller reef fish. 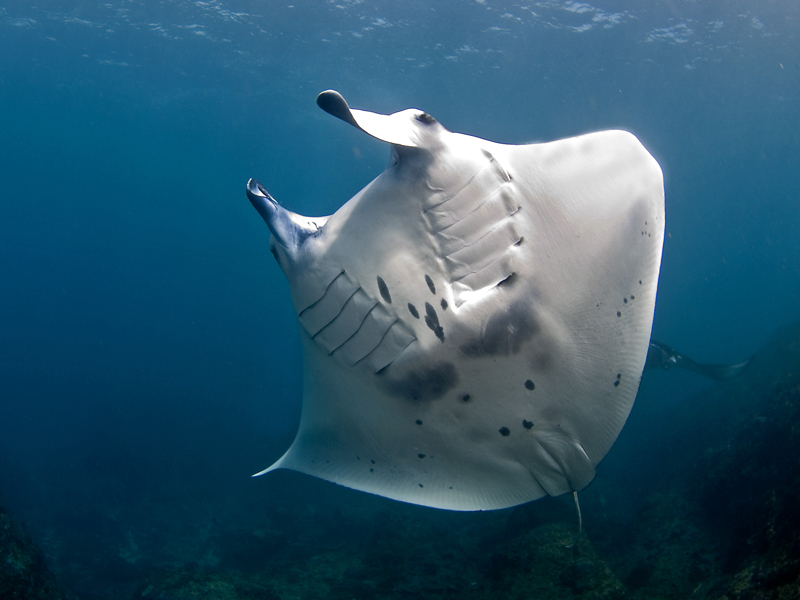 Seasonally we also witness incredible mating trains at this site and when the manta rays are active they don’t mind getting up close to divers – it’s an incredible sight to watch these magnificent rays swooping and banking in unison. Dropping away to 50 metres, a series of overhanging terraces hide White Tips and large Black Marbled Rays and, as you approach the corner, schools of Snapper and Jacks regularly pass by. The topography here is breathtaking – rugged and rocky yet full of life. 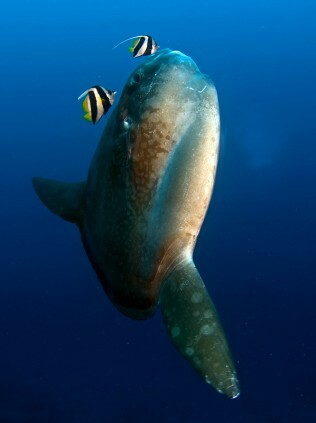 This is also where, if you are lucky, you may spot the bizarre Mola Mola (also known as the Oceanic Sunfish). Blue Corner is one of our more advanced sites and for even the most seasoned of divers it holds many surprises from great drifts to stunning marine life. For this dive we time our entry carefully with the time of the tide to ensure that you are diving in the best possible conditions. When diving Blue Corner the visibility can be phenomenal so keep an eye out to the blue, especially during the mola season and we’ve had dives here with numerous mola molas coming in for the full 60 minutes. If you want to dive Blue Corner let us know in advance so that we can plan the best possible schedule for you. 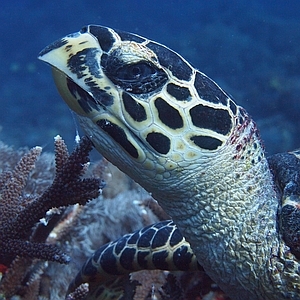 Our experienced Divemasters know this site well and know exactly when to dive here. 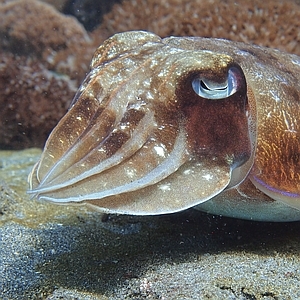 This dive site is located on the north coast of Nusa Penida. Sekolah Desar is named after the village school just round the corner from Toyapakeh. This is an incredible drift dive over some of the best reef in Nusa Penida. Less steep than Blue Corner, but with larger coral heads, the currents here wind you past Green and Hawksbill Turtles, Marble Rays, Sea Snakes, Octopus, White Tip Reef Sharks and the most diverse collections of corals and sponges in Bali. At the end of the dive you’ll find yourself drifting along through clouds of damsel fish which hover over the fields of staghorn corals. Also known as Penida Bay, this famous Bali dive site is located at the south end of the channel between Nusa Penida and Nusa Ceningan. This bay deserves its nickname of Crystal Bay as the visibility here is often 30m+. The rock in the middle of the bay has very steep drop offs to the south and west and an amazing shelf in the north that is carpeted with wrinkled soft corals in the shallows. It’s one of our most colourful sites with vibrant corals, schools of reef fish and excellent macro life. World Diving guides know this to be an excellent dive site for seeing mola mola. 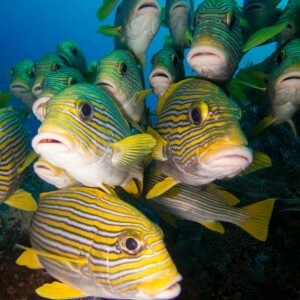 During the high season this is a very busy dive site, so World Diving aims to arrive early or we dive later in the day when we have much more personal encounters with these amazing fish. The nutrient rich waters flowing out of the mangroves feed dense collections of multi-coloured soft corals and sponges on the north tip of Ceningan. This dive site can have currents so we always time our entry with the tides. It’s a great site for looking out to the blue – we have seen mola here and even thresher sharks! 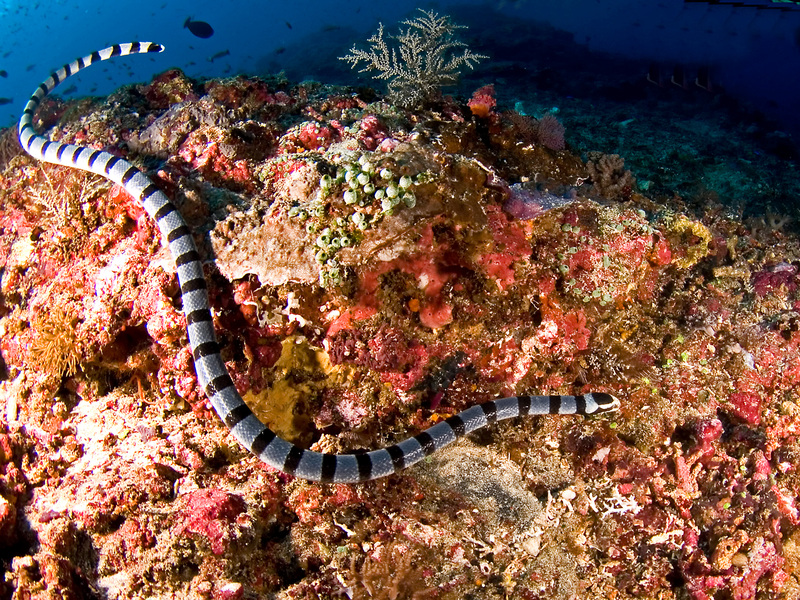 More commonly we encounter sea snakes, turtles, marble rays, scorpionfish and other bottom dwellers that have made the wall and it’s many ledges and crevices their homes. Sweeping out into the current along the wall inquisitive Eagle Rays occasionally join the dive groups for the tour which winds through schools of Oriental Sweetlips and Sleek Unicornfish. It’s a great dive from start to safety stop! This dive site is simply amazing and it’s often cited as being a firm favourite amongst our Divemasters and Instructors. The site is just off the natural mangrove area on a beautiful reef with a fantastic selection of hard and soft corals. 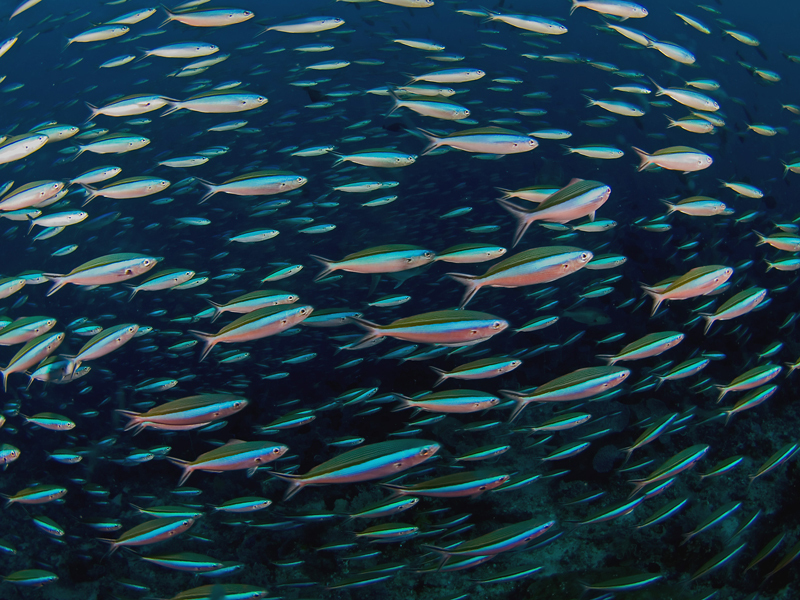 This is an exhilarating drift dive teeming with colourful marine life and hundreds of species of reef fish. Coral species here are diverse and all are healthy and vibrant. There is a good chance to see eagle rays, white tips, turtles, sea snakes, huge puffer and porcupinefish but anything here is possible and we’ve even seen whale sharks swimming by in the blue! If you want World Diving to take care of your accommodation as well, you can make a reservation enquiry after completing this form.